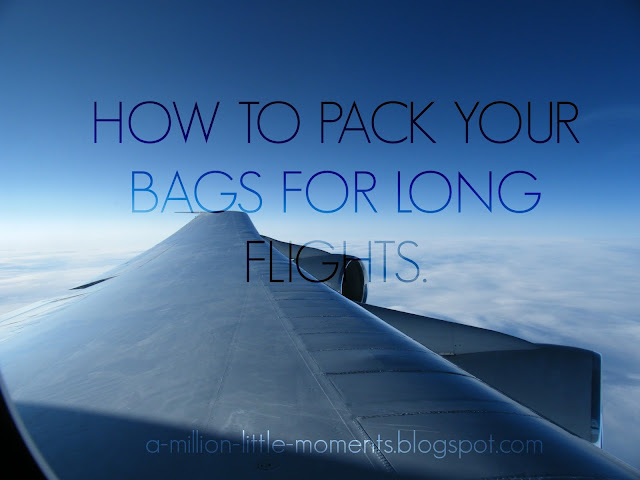 WANDERLUSTRIC: How to pack bags for long connecting flights. How to pack bags for long connecting flights. So summer's FINALLY here and it's time to take long flights to far away lands and pretty places and make memories you'll never forget. But before the fun comes the long tiring flight you have to take to get there. And we're here to make sure you have a comfortable ride, oh wait that sounds like an air hostess. But, we can try to help you by showing you what to take along on the flight so that life's easier! These are the most convenient awesome things you can get. And they save so much space it's unbelievable! I'd recommend them if you're planning on changing once you land. There'll be less chaos and all will be more organised. Trust me and get Packing cubes, thank me later. 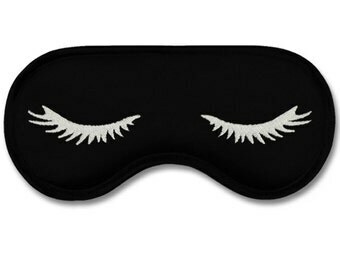 Everyone wants a good nights sleep on long connecting flights and sometimes that's almost impossible because of the avid reader in the seat next to you who HAS to have the light on. So put your sleeping mask on and enjoy the darkness. After you wake up from your deep airplane sleep we all end up with the disgusting bad breath that makes us think a 100 times before we decide to talk. So, don't you dare forget to carry a mint or chewing gum to feel flawless again. Don't you dare leave the house with 8GB worth of music on your phones because music is the saviour of all of mankind. After a long flight you're bound to look too tired to even walk, so cover it up with some quick make up! (refer to our earlier blogpost about the same : click here! We really hoped that this article helped! Hope you guys enjoy your summer vacation and keep viewing all the new and exciting post we have planned for you. The next week is going to be more travel and we're taking you to a place with our posts like we've mentioned before. This country is famous for watches, chocolate and cheese, any guesses? -A comment from are viewers makes our day, please do leave one below!